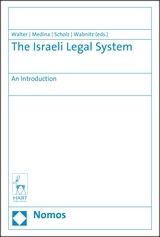 This Volume offers an introduction to the Israeli legal system. 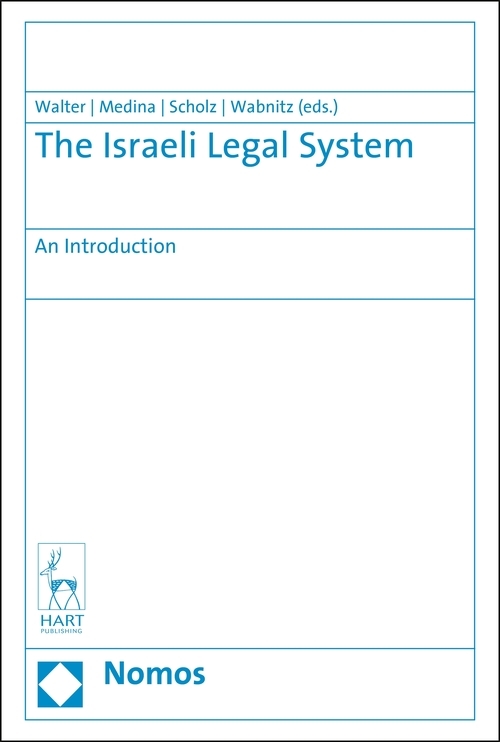 It includes a detailed analysis of the Foundations of the Israeli Law, Civil, Public and Criminal Law, Trade and Business Law as well as a presentation of Israel within the International Law. 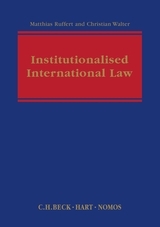 Christian Walter is Professor of Public Law and International Law at the Ludwig-Maximilians University in Munich. Barak Medina is Justice Haim Cohn Professor of Human Rights at the Law Faculty of the Hebrew University of Jerusalem. Lothar Scholz is a Doctor of Law. Heinz-Bernd-Wabnitz is a Doctor of Law and was a public prosecutor, judge and, finally, an Attorney General of the Free State of Bavaria in Bamberg.